Somer graduated from the University of South Carolina with a Bachelor of Art’s in Early Childhood Education. Following graduation, she returned to the Upstate to work as a first grade teacher for Greenville County School District. She then went on to receive her Master’s of Science in Communication Disorders from Western Kentucky University. 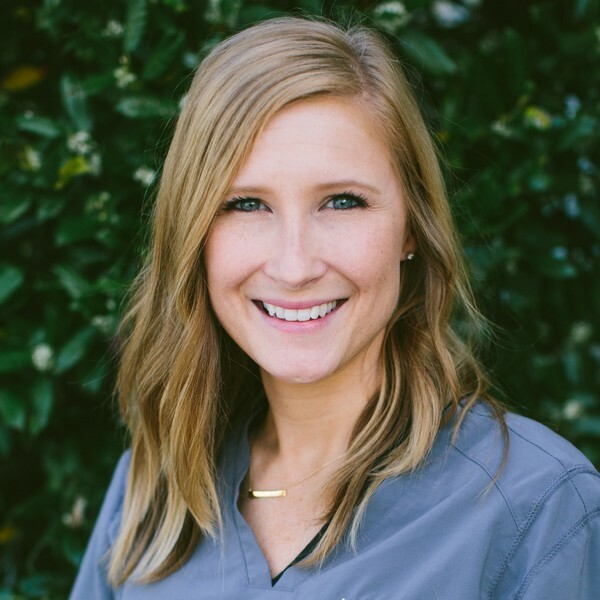 Somer is an active member of the American Speech-Language-Hearing Association (ASHA) and holds a teaching and state board license for the state of South Carolina. She is passionate about making a difference in children’s lives, and enjoys working with children to improve their speech and communication. Somer is married to her husband, Ryan, and has a precious little girl, Hensley. She enjoys spending time with her family, traveling to new places, and getting together with friends!